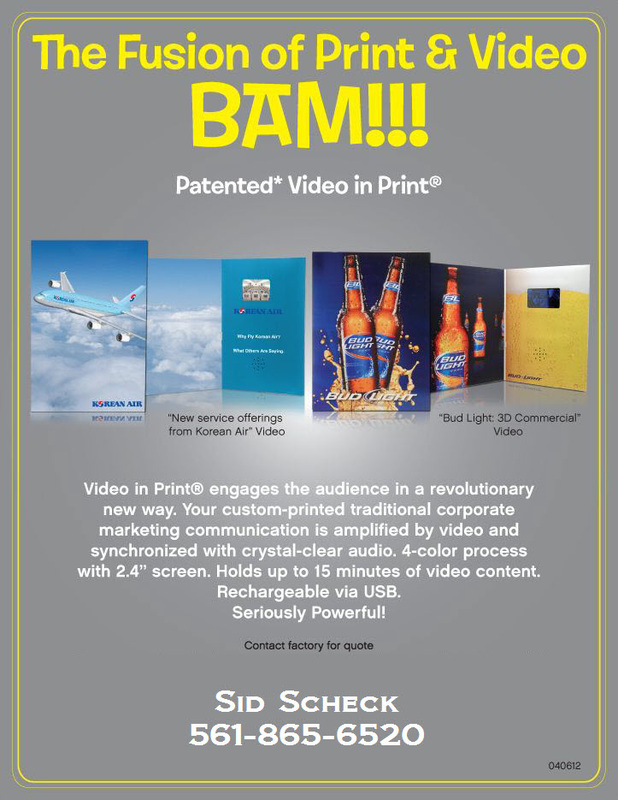 Video In Print engages the audience in a revolutionary way; your custom-printed traditional corporate marketing communicating is marketing communication is amplified by an arresting video, synchronized with crystal-clear audio. 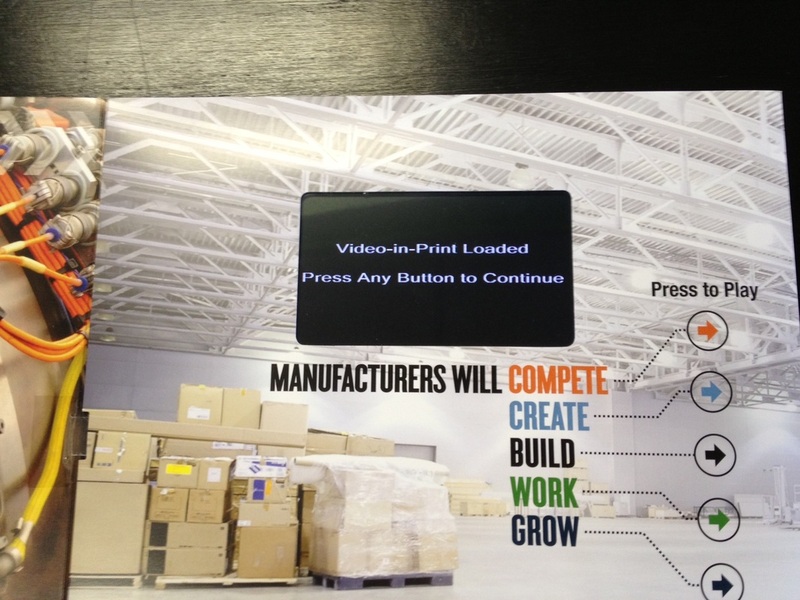 Incorporate live video content into any print brochure, mailer or card. Multiple screen sizes available. Up to 15 minutes of video content included. You can add chapters to your video so if you want to focus on different topics, your can create a very meaningful brochure. Rechargeable battery that can last up to 90 minutes on a single charge. Tell your brand story in a wholly unique way. 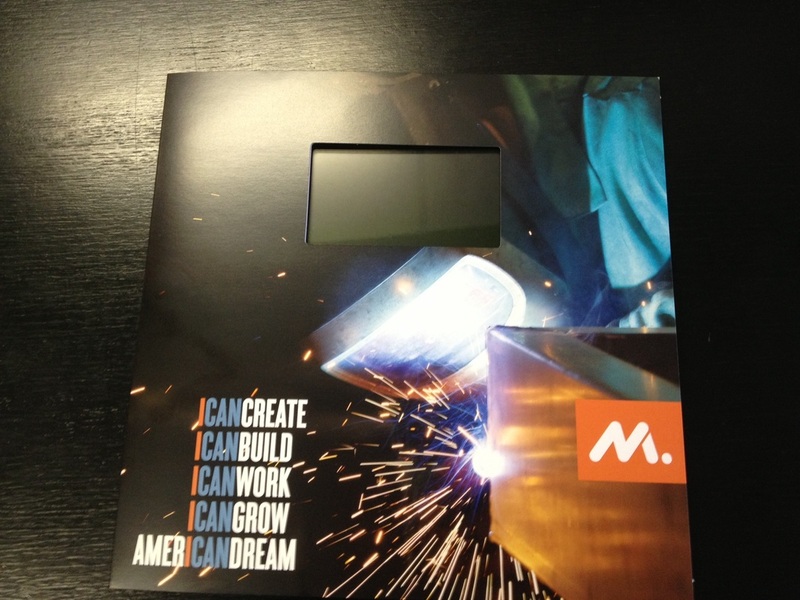 A compelling tool that demonstrates your brand's features and benefits. This innovative technology cuts through any and all clutter. For more information, contact Sid @ 561-865-6520 or email me.